Mark brings extensive experience of mergers and acquisitions in the professional partnership sector. 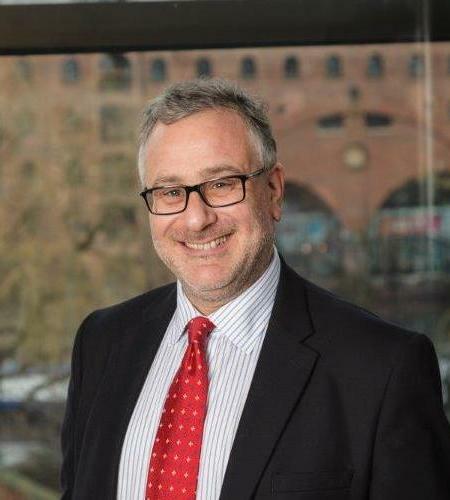 He is a founding Partner of the recently formed Bennett Briegal LLP, a specialist firm of solicitors advising law firms, solicitors, doctors, professionals and entrepreneurs. Mark advises on law firm and other professional firm mergers. He advises professionals on restructuring their businesses, including helping solicitors set up alternative business structures (ABSs) and dealing with the requirements of the referral fee ban under LASPO. Mark deals with the creation of partnerships and LLPs, the exit of partners (whether by retirement or expulsion), the conversion of partnerships and sole traders to LLPs and the dissolution or incorporation into limited companies of partnerships and LLPs. With a pragmatic approach, he acts for both the continuing partners and for those exiting the partnership or LLP in a range of disputes. His aim is to resolve the dispute as quickly and painlessly as possible whilst getting the best deal for his clients. Mark originally trained as a corporate lawyer, and so also deals with company matters and prepares shareholder agreements and commercial contracts. Mark set up and chaired the North West branch of the Association of Partnership Practitioners. He has a degree in classics from Cambridge University and an MBA from Manchester Business School. In his spare time he is Chair of Archery GB and a trustee of the Rowing Foundation. The office multifunction printer is the biggest cyber security risk! More scary cyber security numbers for law firms.